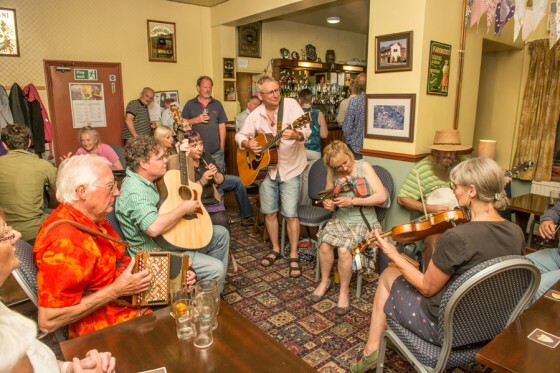 The Mitcheldean Folk Festival took place on 18th – 20th July 2014. We are hoping to hold this event again in 2015 but at this early stage no plans have been finalised. Thank you to everyone who helped make this year’s event a success! Mitcheldean is a small town in the Forest of Dean district of Gloucestershire. Many of the residents call it a village but there is a Town Hall dating back to 1710.